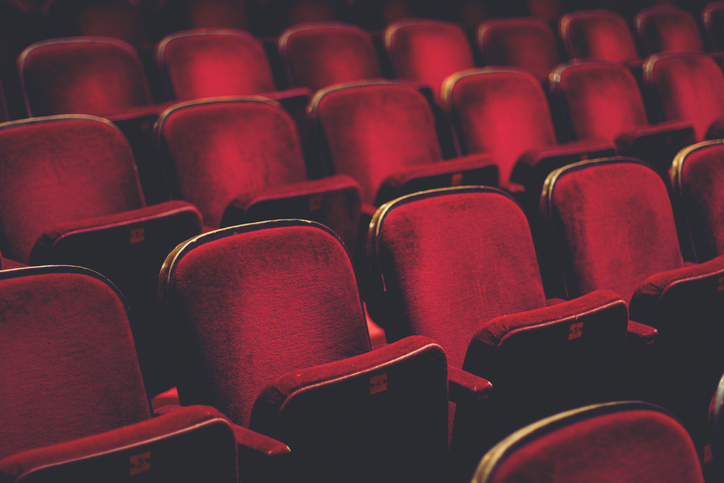 Calling all theater lovers – make your plans now to attend the performances of some of Broadway's most famous plays at the Little Theatre of Walla Walla. Since 1944, this all-volunteer community theatre group has been captivating audiences throughout the region with hundreds of professional-caliber theatrical performances. Producing four main stage shows each season, the company has dazzled with such classics as The 39 Steps, Bus Stop, Deathtrap, The Glass Menagerie, The Producers,” Spamalot, The Rainmaker, Calendar Girls, and many more. The lineup for the spring/summer season doesn’t disappoint, beginning with the stage presentation of Harper Lee’s powerful tale To Kill a Mockingbird from April 5-14. From May 24 – June 9, the LTWW will continue the theme of tales from the Deep South with Beth Henley’s beloved story of three sisters in Crimes of the Heart. Lastly, the Missoula Children’s Theatre will bring Jack and the Beanstalk to the LTWW stage on June 29.